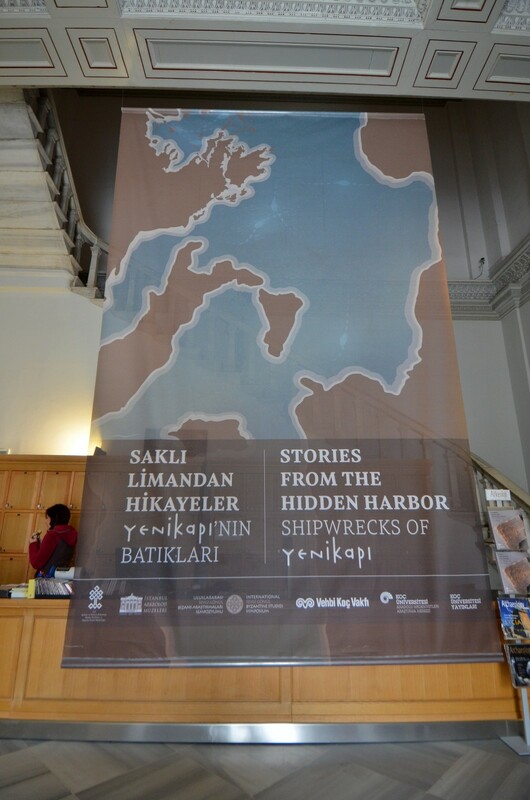 'Stories from The Hidden Harbor: Shipwrecks of Yenikapı' is a remarkable exhibition which is hosted by Istanbul Archaeology Museums. It started on the 25th of June 2013 and will close on the 25th of December 2013. 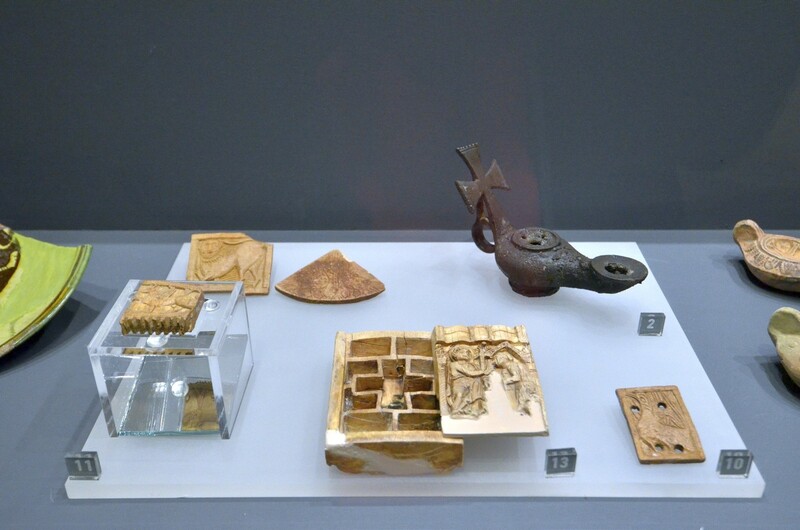 This exhibition shows the finds from the Byzantine and Ottoman periods identified at Yenikapı as well as the finds from beneath the harbor floor from the Neolithic period . 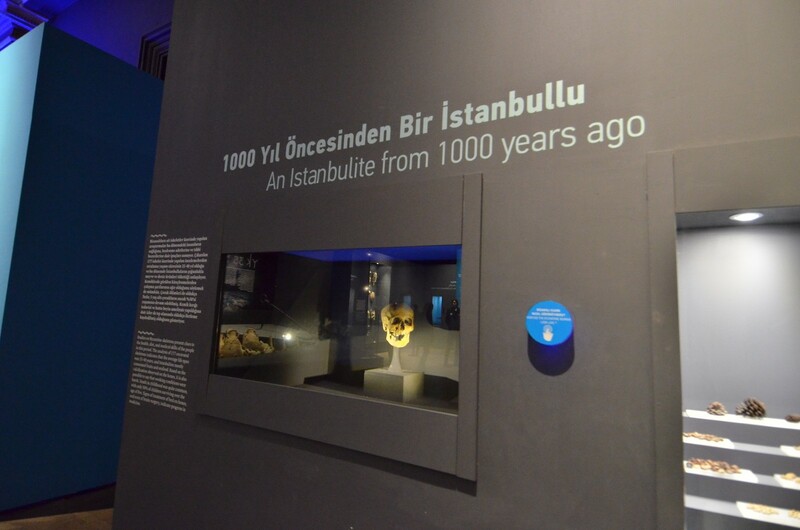 The harbour at Yenikapi was built by emperor Theodosius I (AD 376– 395) and served as Constantinople’s main harbour, Portus Theodosiacus, providing for the needs of the growing economy and population of the capital city of the Byzantine Empire. The natural bay where the harbour flourished later became silted by Lykos (Bayrampaşa) river. Currently the remains of this harbour are situated app. 300 meters from the shoreline. 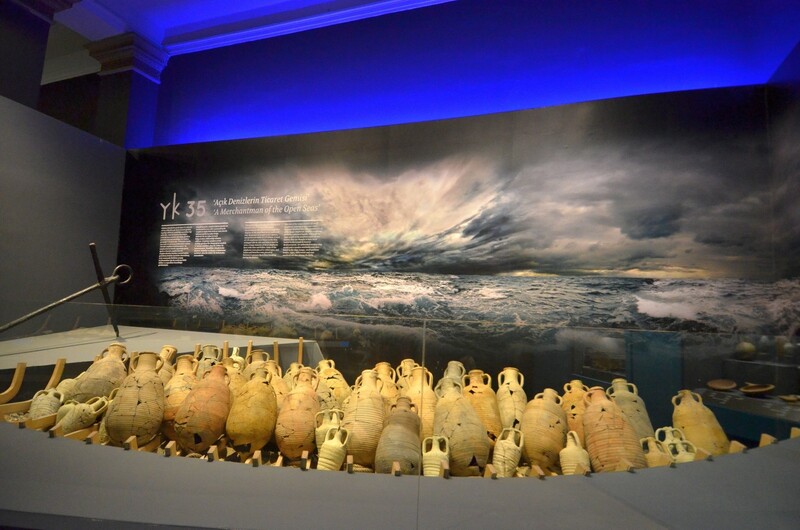 During the construction of the famous Marmaray railway and its station in Yenikapı (between 2004 and 2013) 37 shipwrecks were discovered by archaeologists. 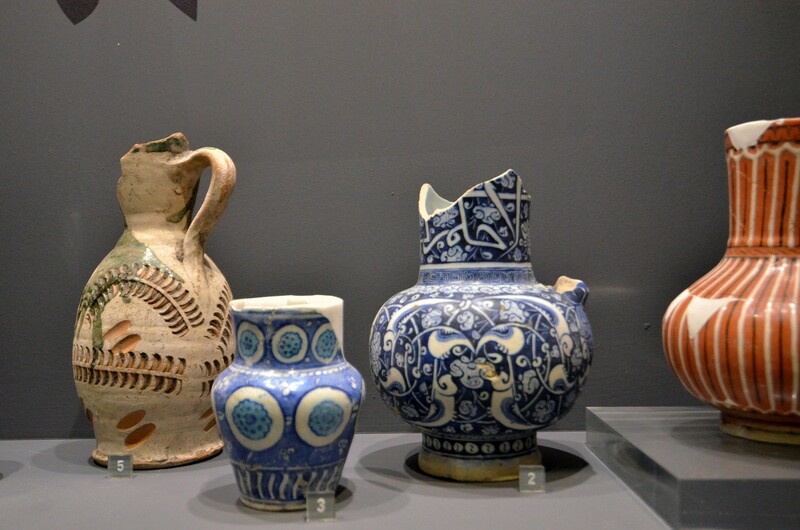 They were dated from 5th to 11th century AD. 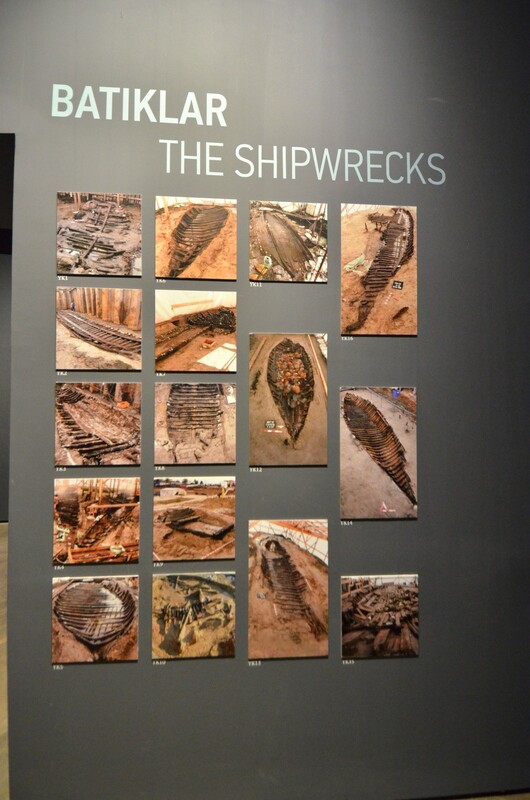 These shipwrecks provided information on trade functions of Constantinople as a harbor city, on vessels of the period used for sea transportation and their construction techniques, as well as on everyday life at the city harbor. 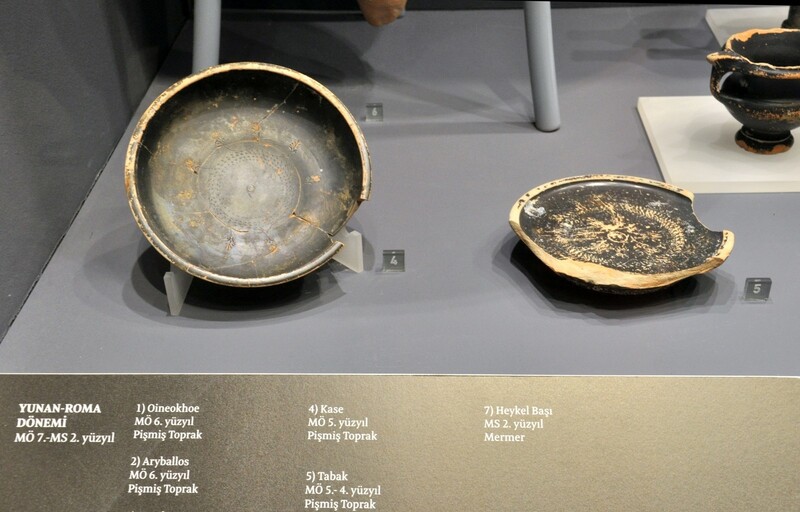 Sunken vessels unearthed in Yenikapı during excavations for Istanbul’s Marmaray and Metro projects have been moved from the place of their discovery. 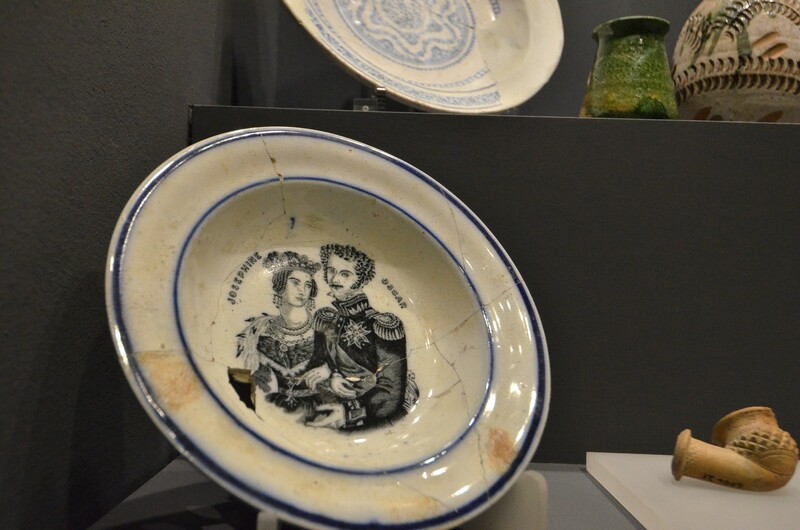 Te process of their removal from the excavation area took eight years . It has been decided that the onshore architectural remains of the port (the sea walls, the wharf made of large stone blocks and a part of the breakwater) will be conserved at their original location. 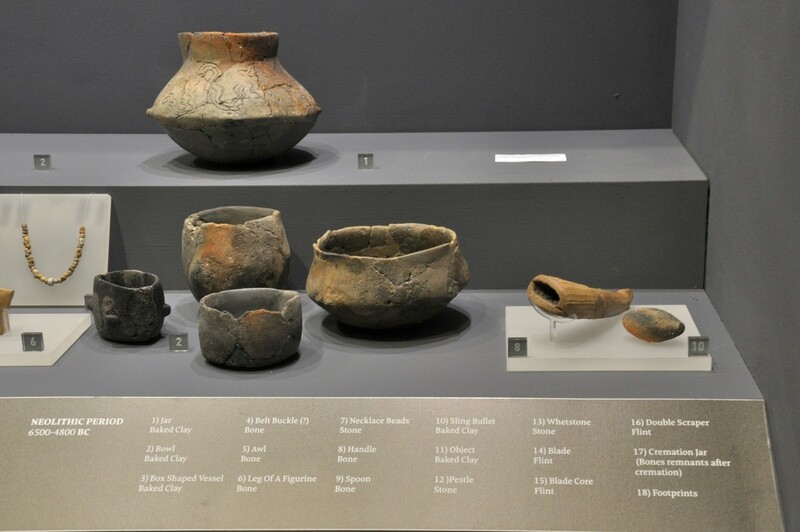 The remains of Neolithic buildings, the corpse in fetal position and the funerary urns around these remains contributed to the understanding of the Neolithization of the region. 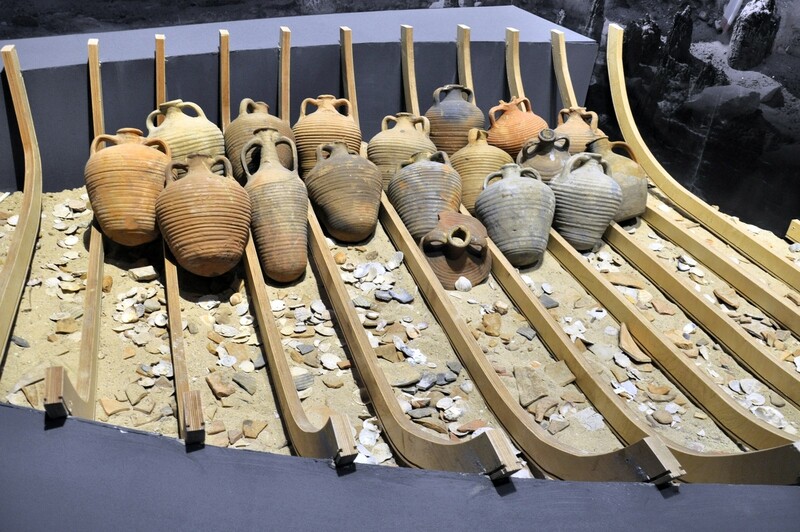 Remarkably, in early 2011, a quite rare example of Neolithic wooden burial structures was found at the Yenikapı Metro excavation site. 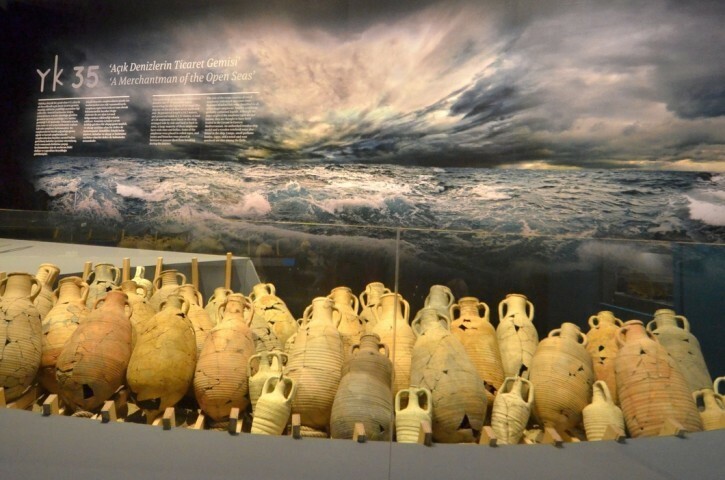 This newly unearthed grave has provided unique data in terms of Neolithic burial architecture. 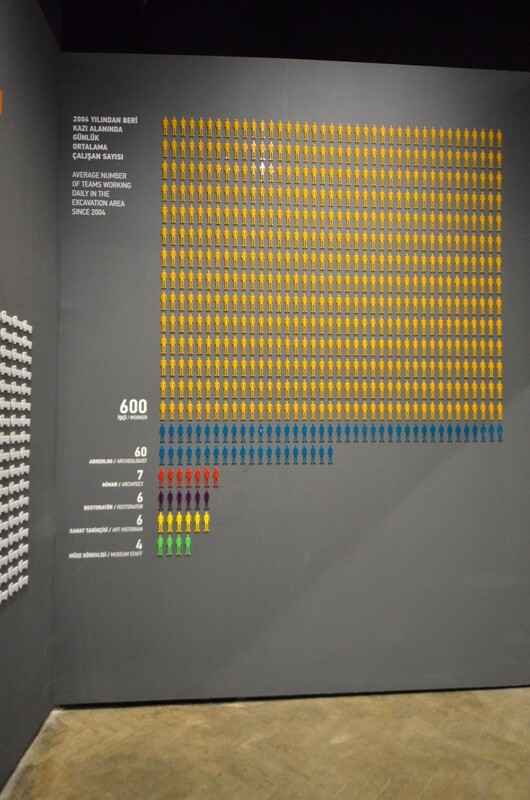 Since it is almost impossible to conserve wood materials, this discovery is of great scientific importance. 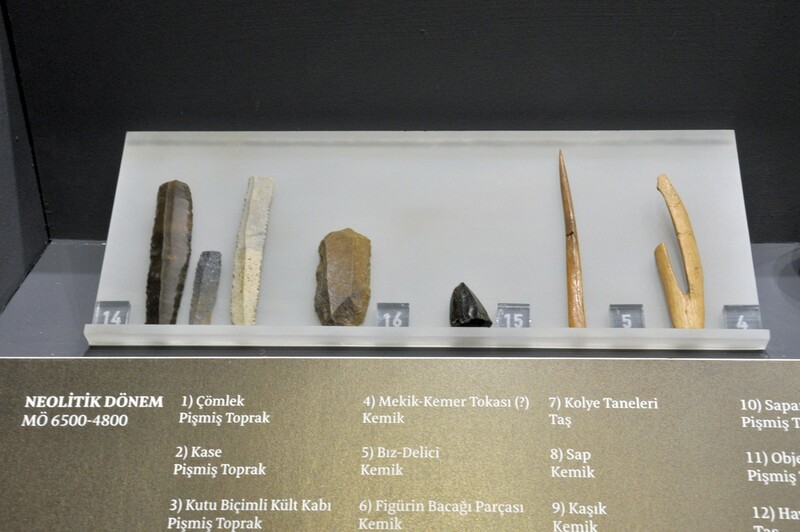 Moreover, the Yenikapı Neolithic settlement carried the history of settlements in the Historic Peninsula of Istanbul back to about 8500 years ago . 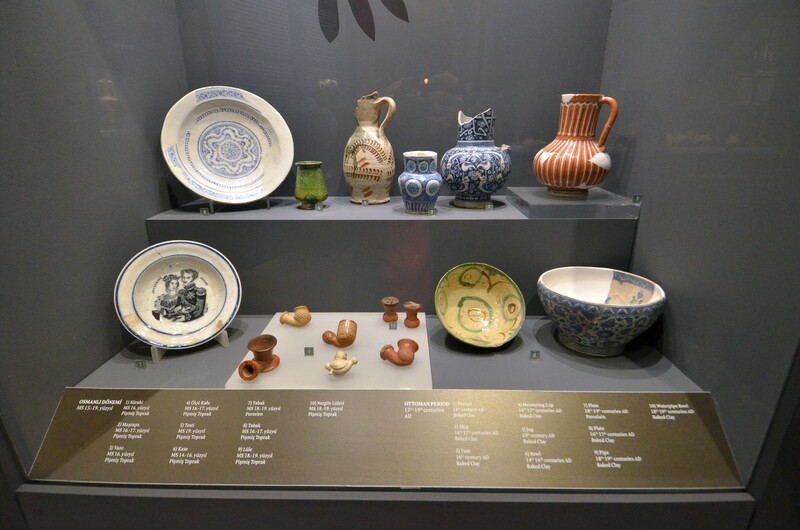 The exhibition 'Stories From the Hidden Harbor: Shipwrecks of Yenikapı' shows a collection of pottery, floral remains and shipwrecks from Yenikapı excavation site. 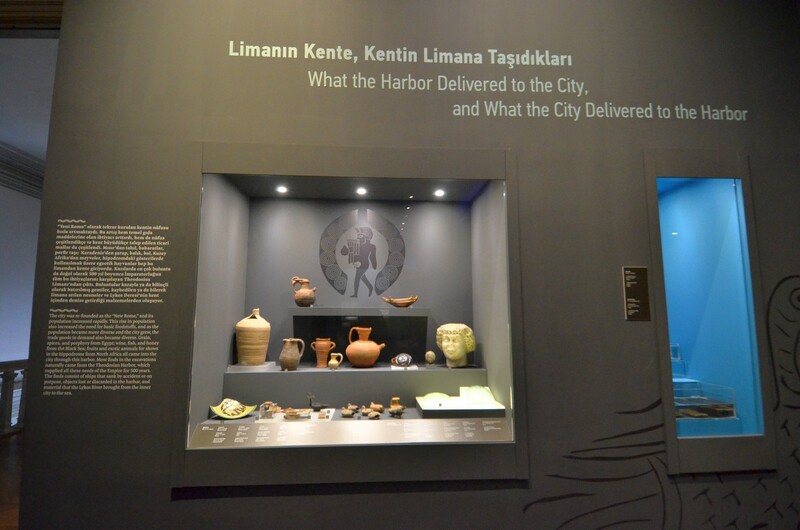 Additionally, a multimedia presentation on ancient shipbuilding and trade has been prepared for the visitors. 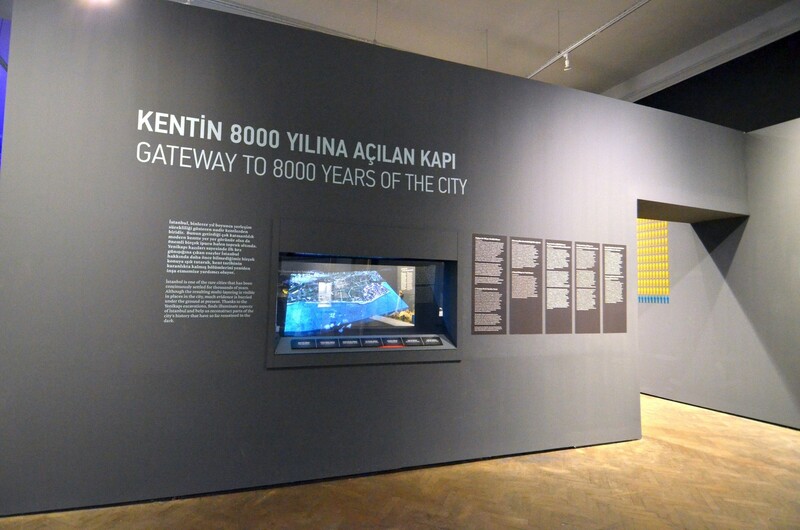 The exhibition is located in the building of Archaeological Museum which is a part of Istanbul Archaeology Museums. This establishment is situated on the hill, on the way leading to the Topkapı Palace. 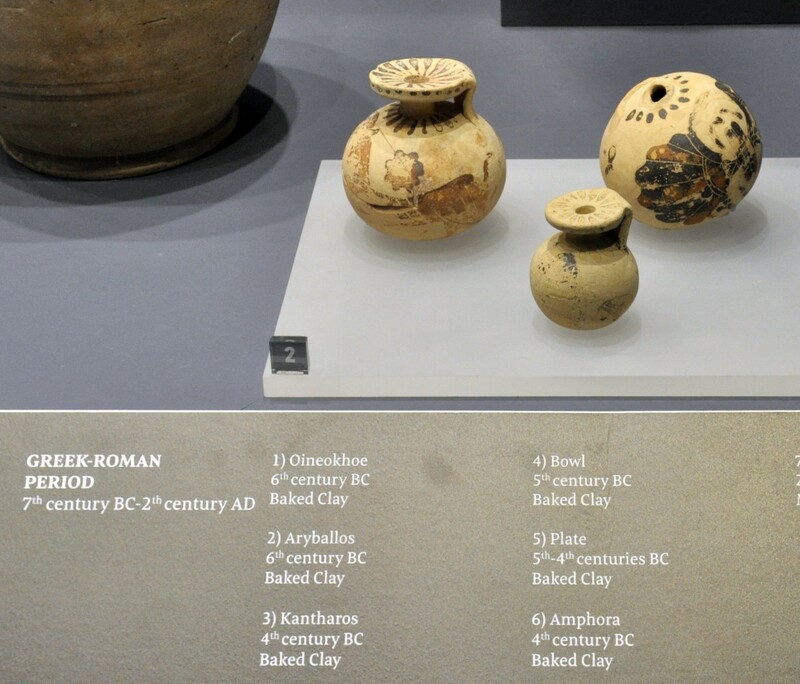 The address of these museums is: Alemdar Cad. Osman Hamdi Bey Yokuşu Sok. 34122, Sultanahmet (tel. (212) 520 77 40 - (212) 520 77 41). The visiting hours in winter are: 9:00 am to 5:00 pm. 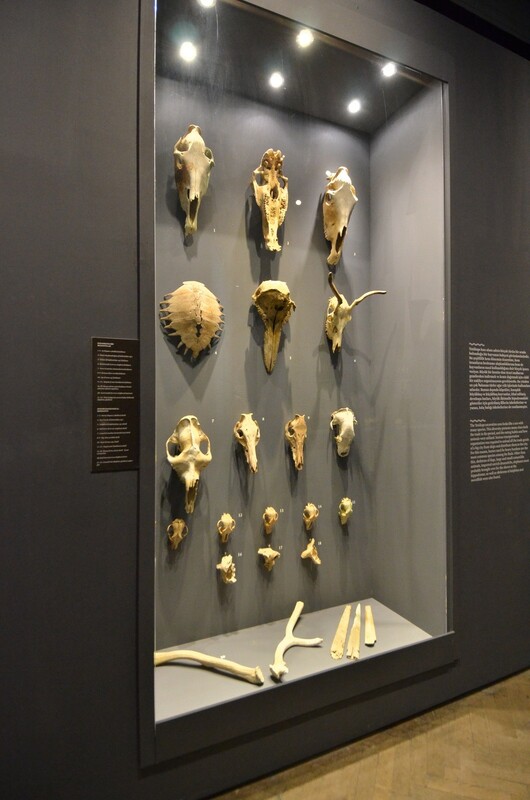 The museum is closed on Mondays. 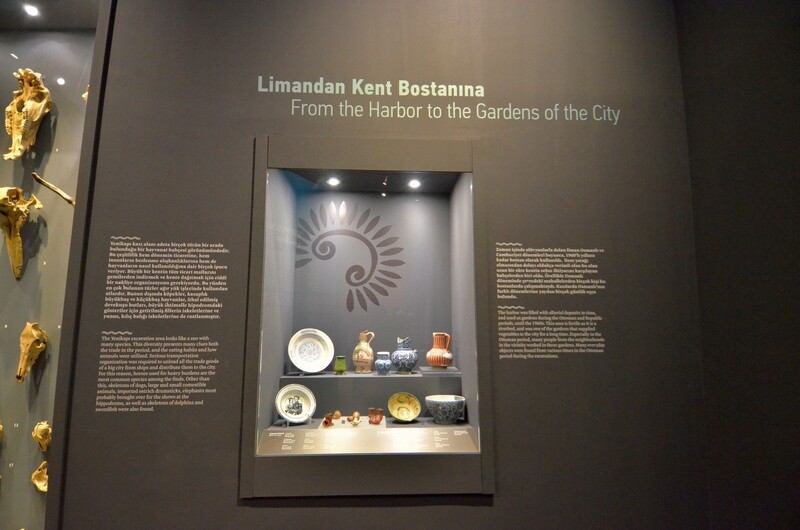 The admission fee is 10 TL and it gives visitors the access to all museum exhibitions which are currently open.